"There are a lot of misogynists in the world. I didn’t know how many until I joined Quora," writes one Quora user. The Guardian recently asked five feminists whether sexism has become more prevalent in the digital age, or simply more visible? There is no doubt of its growing visibility on Quora. 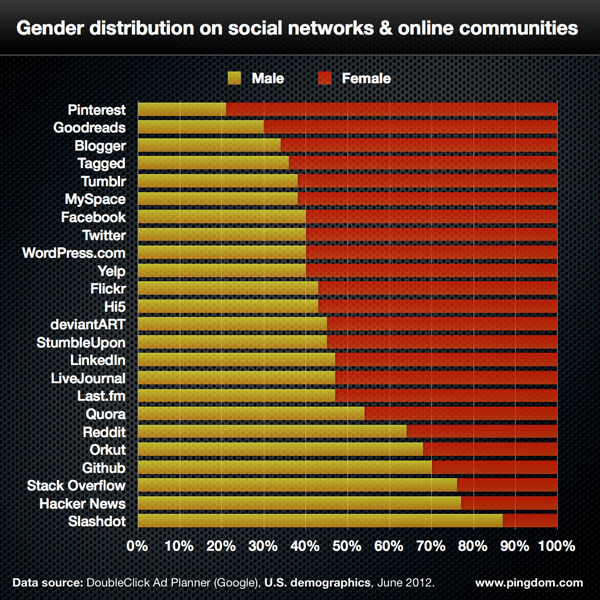 The post, titled Dear Men @ Quora, points to the site’s increasing problem with misogyny. Quora’s growing community of women are repeatedly subjected to sexual discrimination, denigration, sexual objectification and even stalking. 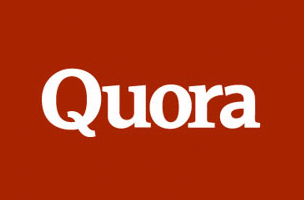 Women on Quora: What are the issues that women face when writing on Quora today (March 2014)? What should Quora do about these problems? The revelations made here are absolutely shocking and embarrassing. The most shocking was Alia Caldwell’s situation, in which her online stalker actually moved near her and coerced her to leave her hard-worked-for home. After reading this, I was shocked that these kinds of things have happened on Quora. In many of the cases I’ve read here, men continued to make advances even after being explicitly told NO. We all came to Quora to gain knowledge, to know things we never knew existed. We did not come here to harass women and stalk them or be harassed and stalked. The first comment under the post is by Rage admin Tatiana Estévez, who says, “We’re definitely considering all the issues that have come up on this page.” Still, until SocialTimes contacted the site on Tuesday, there had been no official response from Quora regarding what specific steps the company is taking to deal with the issue. The question linked to in the Rage post was added by Quora’s head of business and community Marc Bodnick, apparently an earnest attempt to identify and address the harassment plaguing its vocal female minority. The question has been answered 78 times. Some of the most upvoted answers have been downvoted so that they do not appear at the top. One example is this answer detailing vulgar and offensive inbox messages. The offender’s account was blocked, yet the user continued receiving similar messages from other accounts, multiple times, which she believes was the same person using a different name. Similarly, after reporting the user “for having multiple accounts and inspite of blocking once, he would resurface again via another account to Inbox [her] again.” This user recounted the events to two different admins, yet after 11 days, the user was still active. She wondered if Quora is safe, why the report button was not enough to see results, why she has to “run around requesting and reminding admins,” how big the issue needs to be before action is taken and whether she should locate and delete all of her images from around the site. “Maybe I am over-reacting and words of an older experienced Quoran could aid me a with new perspective – but I’m almost on my way to de-activating my account as I don’t feel safe being on a medium where that guy gets to roam spot-free while I’m squirming uncomfortably,” she wrote.